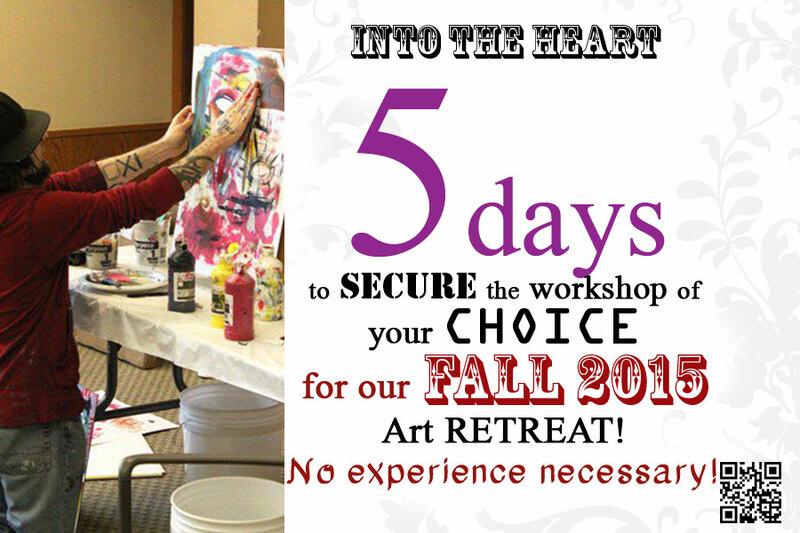 … to secure your WORKSHOP of choice! 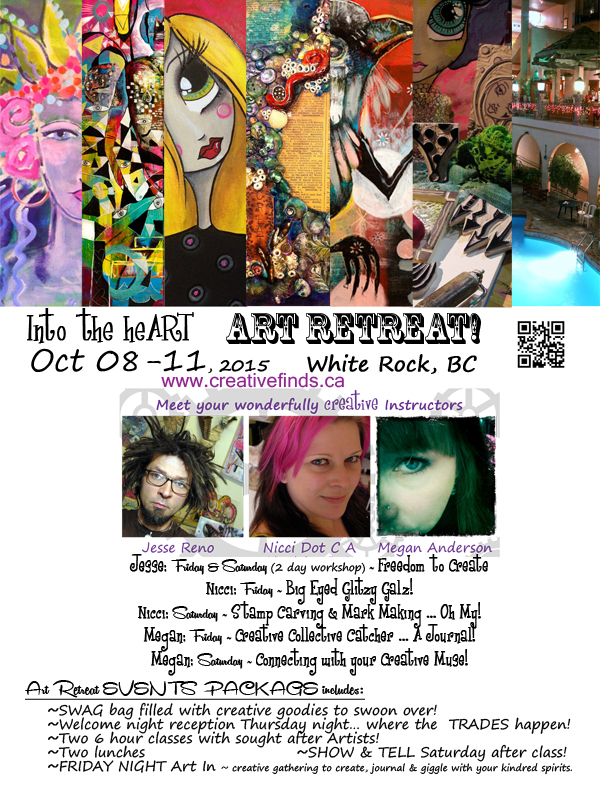 STAY TUNED for details regarding our Fall 2015 Art Retreat! To keep up to date on all of our events LIKE US on facebook or SUBSCRIBE in the upper right corner of our home page with your email address! THANK YOU to my wonderful Volunteers, Teaching Staff, Resort Staff, fabulous attendees and everyone that has helped spread the word. Without you this would not have been the success it was. 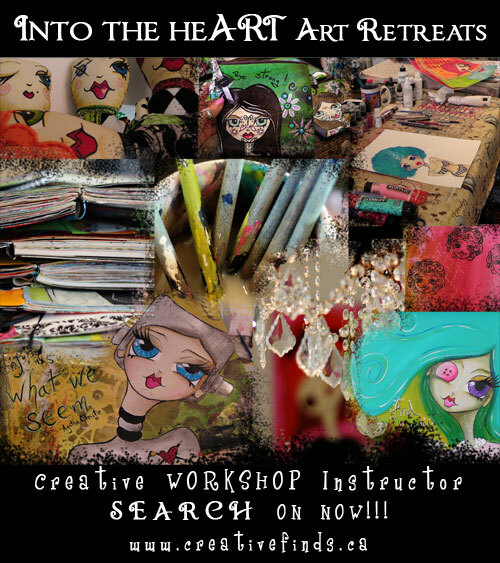 Contact me with your workshop ideas!